After the preview countdown on Facebook, Twitter and Instagram, our new Spring Summer 2015 collection is now officially launched. This season’s contributors are, amongst others, Reinaldo Coddou H. (Germany), Stuart Roy Clarke (UK) and Case Jernigan (US). 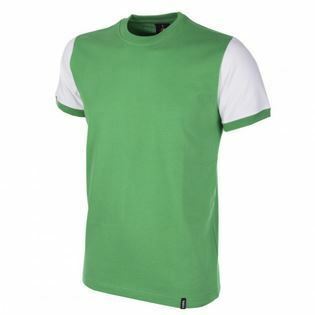 In total, the new collection consists of 125 fashionable T-shirts and 25 sweaters that all have football as inspiration. Five new retro styles are added to the COPA Classic line and are available from now in our webshop. And stay tuned, as more new designs will be launched later this year. 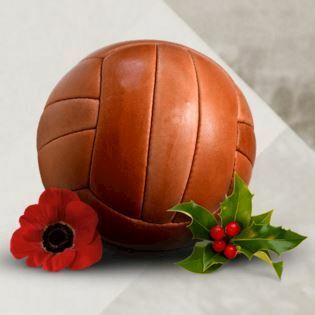 On Christmas day 1914 in Flanders Fields, the gunfire of World War I stopped and German and British troops emerged from the trenches to come together in an unofficial truce and bond in a game of football. 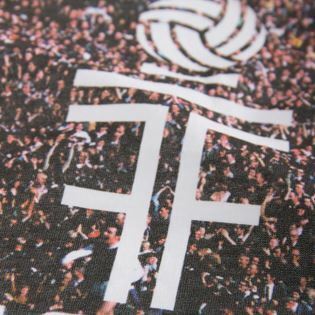 For the first time in history it proved that football has the power to unite people in a way nothing else can. 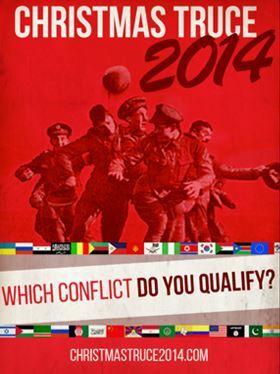 2014 marks the 100th anniversary of the Great War and this Christmas we believe history should repeat itself, so we support a Red Urban/Etcetera initiative: The Christmas Truce 2014. 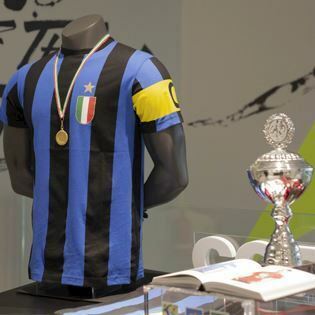 We have opened our shop-in-shop in one of the finest football stores in Europe last Saturday at Via Torino 60 in Milan, Italy. 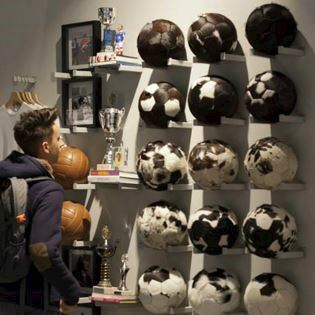 Football Temple offers only four football brands in their store stretched out over 600 square metres: Nike, Adidas and Puma, and visitors will now also find a large variety of all COPA lines. 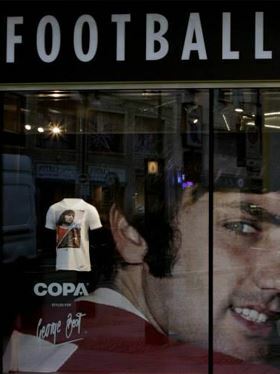 In the shop windows the COPA George Best collection is proudly presented. 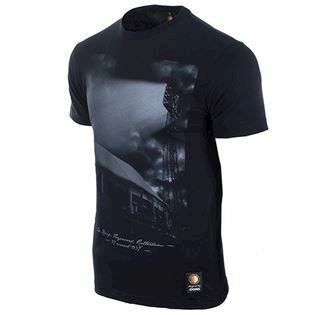 For more information, visit footballtemple.it. 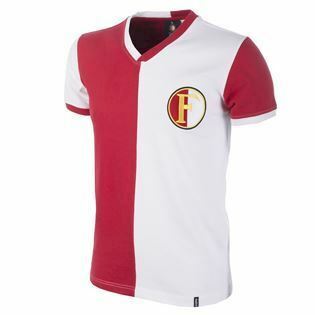 Last week we launched the Feyenoord designed by COPA collection by publishing 4 different retro shirts and a retro jacket, and today we have also presented three printed T-shirts. 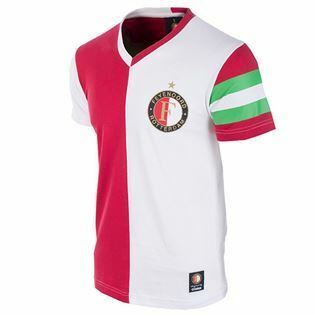 The Feyenoord designed by COPA collection is available exclusively in the Feyenoord Fanshops and online. 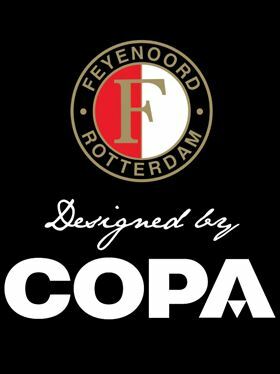 We are proud to have launched the first part of the Feyenoord designed by COPA collection today. 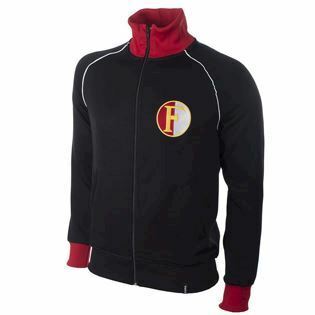 Featuring 4 different retro shirts and a retro jacket, the club cherishes its rich history. 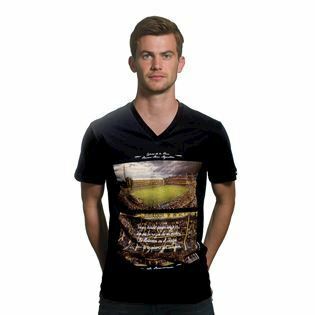 Besides the retro items, we have also designed 3 different printed T-shirts, which will be revealed next week. 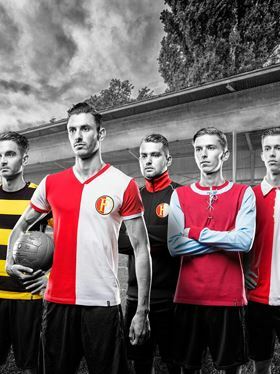 The Feyenoord designed by COPA collection is now available exclusively in the Feyenoord Fanshops and online. 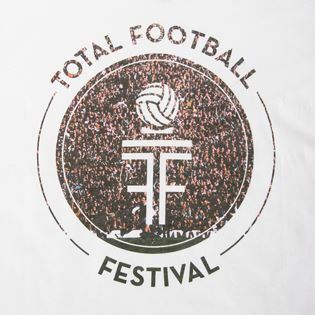 From November 7-9, Total Football Festival will be held in Amsterdam featuring the best films, documentaries and debates on the beautiful game. 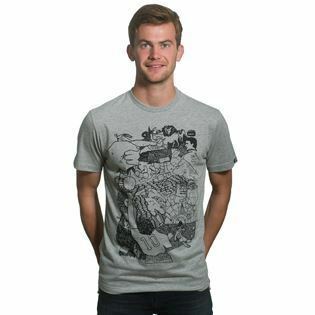 We are proud to be a sponsor of the festival again, so we created a collaborative T-shirt which will be available only at the festival in limited numbers. 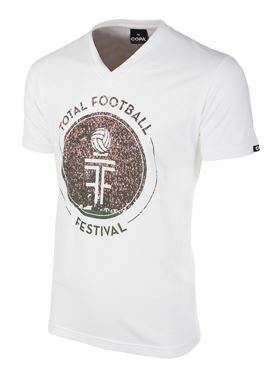 To buy tickets for Total Football Festival with 10% discount for COPA followers. 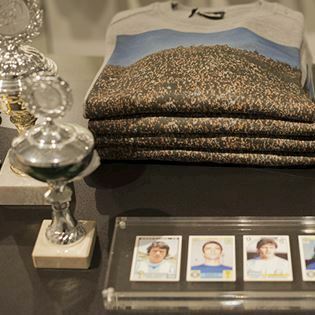 Make sure not to be late, as the first 1.000 visitors will also get a small COPA gift at the door.